I'm curious who decides on the subject areas. I also noticed that "African American literature" is likely embedded within "American literature." That makes sense on the one hand, since African American literature is American literature. However, in English departments, there are in fact often differences and distances. I'm not sure how to account for that in a database though. Also, if African American literature is embedded within American literature, why is it not embedded in African American Studies? Where do African American literature and African American Studies depart? And where do African American literature and American literature depart as subjects? 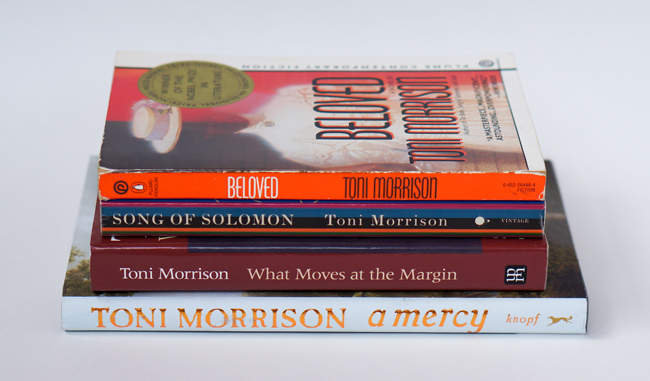 When is a figure like Toni Morrison a Women's Studies topic and not an African American Studies one? It would be helpful if database companies offered more information on the reasoning behind subjects and categories.